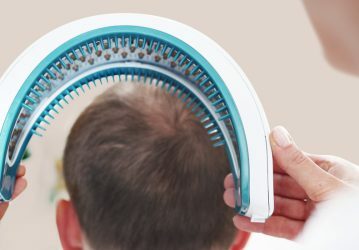 Regenera Activa is a specially-developed system for treating androgenic alopecia (AGA), which occurs due to the increased sensitivity of hair follicles towards androgenic hormones. 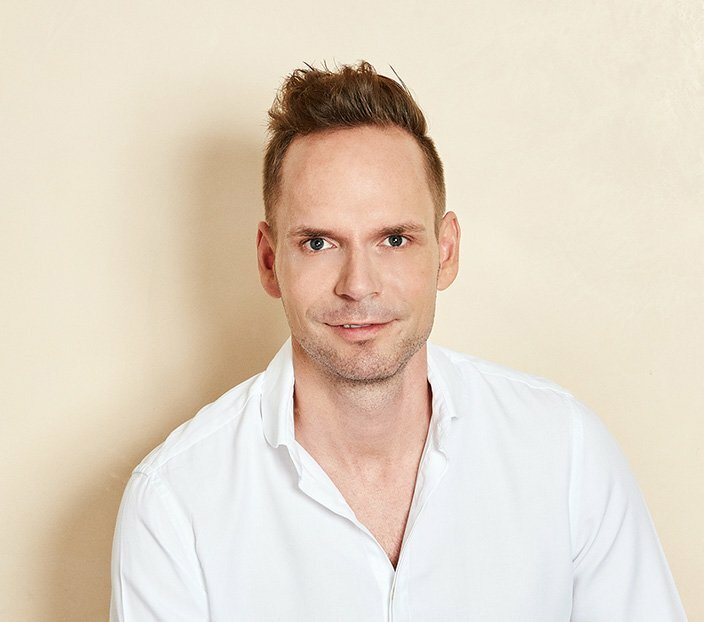 In women, the most common way in which hair loss is expressed is in the thinning of hair in the centre parting area. 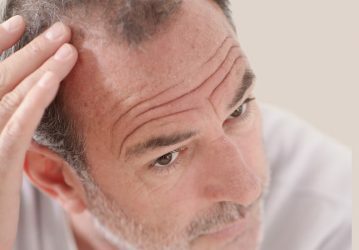 In men, this begins in the form of a receding hairline, followed by an oval or circular bald spot at the back of the head. 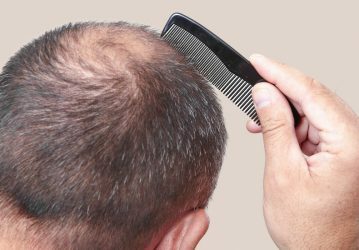 Androgenic hormones influence hair follicles, cause hair roots to contract and, through a shortening of the periods of growth, lead to increasingly shorter and thinner hair. Regenera Activa is based on autologous cell transplantation. In a single session, the areas to be treated are stimulated with precursor cells and growth factors which come from the graft site. 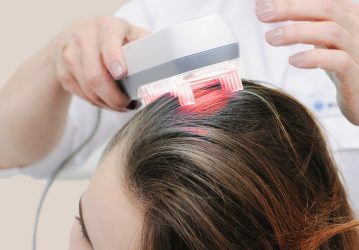 With this treatment, three skin samples are first taken from the scalp behind the ear, each 2.5 mm in diameter. The extraction sites do not have to be stitched and heal up in a very short amount of time. 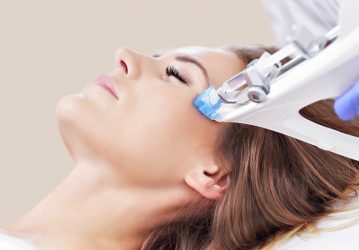 Regenera Activa uses a special microdermatome to shrink the extracted tissue. 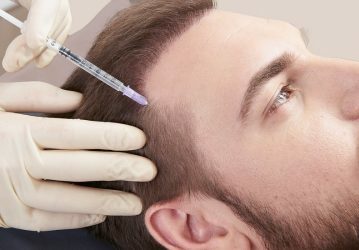 Subsequently filtered, a cell culture suspension remains which—when subcutaneously injected into the scalp—activates existing follicles and stimulates the hair to grow once more. One 30-minute treatment is generally enough. 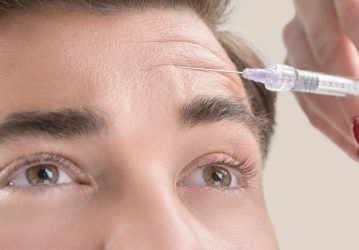 For safety reasons, you should refrain from taking any painkillers and from using minoxidil-containing scalp solutions for approximately ten days before the procedure. A local anaesthetic is required for extracting the scalp samples. 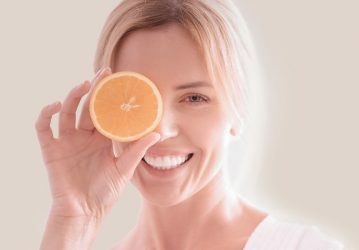 Visible results can be seen after one month at the earliest. For a long-lasting effect, the treatment can be repeated after two to three years. The treatment is not associated with any time off. Hair can be washed as early as the day after the treatment.